During the past decade Webit.Foundation has embraced the mission to create density of opportunities for making business in EMEA and Asia and igniting local and regional entrepreneurial ecosystems. We believe that the best path to achieving this goal is through creating happiness. And happiness is where people are successful while staying together with their family and friends. This is the reason why we are helping thousands of startups around the world build networks, connect with enterprise leaders, get media coverage, create partnerships and raise investments. 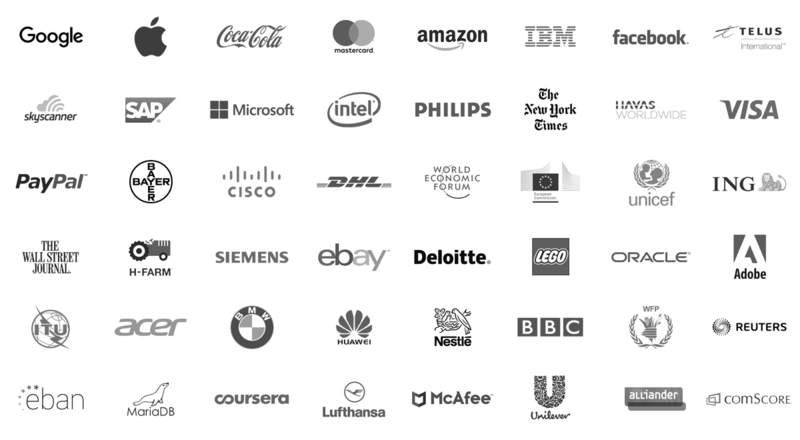 Over 2000 startups apply for every edition of our Founders Games and receive the opportunity to attend, pitch and connect and network with all the global leaders that we host completely free. Annually we provide over €1 million in grants for more than 200 digital startups. Webit is big, great and impactful. The festival was amazing and gave us the opportunity to meet lots of partners and to have B2B networking. Founders Games was a hard competition among many innovative startups. 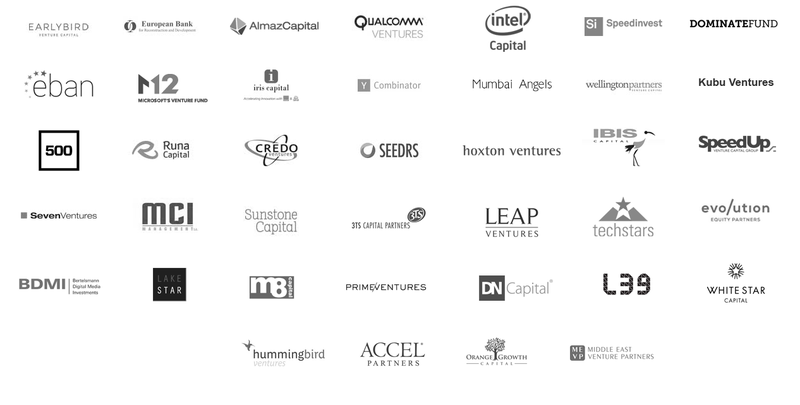 Every Webit event (Europe, EMEA, MENA, APAC and India) selects the top 100 startups and endorses them globally. To be part of the selected is a signal for the investors as for the past several years, the success rate of the selected Webit startups is over 69% vs the usual failure rate of 95% for the startups globally. Unlike other events which charge startups tickets and expo fees, Webit provides the Founders Games semi-finalists not only with free expo tables and tickets for our events, but also with the opportunity to compete for seed investment of €200 000. We have received 2425 applications for Founders Games Europe 2018. Only 5% made it to the semi-finals, but those 5% received the opportunity to attend, pitch and exhibit. Unlike all the initiatives that charge startups for tickets, attendance, exhibition and pitching, Webit Foundation is providing everything for free! Over 200 investors and enterprise leaders were part of the Founders Games 2018 Jury. This alone is a great reason to apply, pitch, get noticed and boost your company globally. With over 93% startup failure overall rate, the selected Webit startups for the Founders Games’s semi-finals in the past 7 years have less than 30% failure rate. Being in our startup list is a statement of the company's credibility, innovation and potential in front of enterprise and investors as well as a great marketing opportunity.